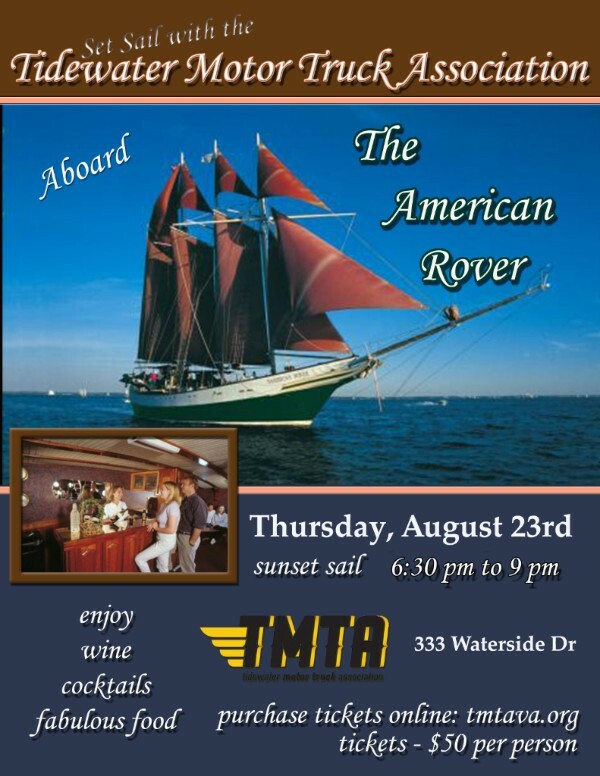 The 2018 Set Sail with the TMTA! Dues are $85per year - What A Deal! 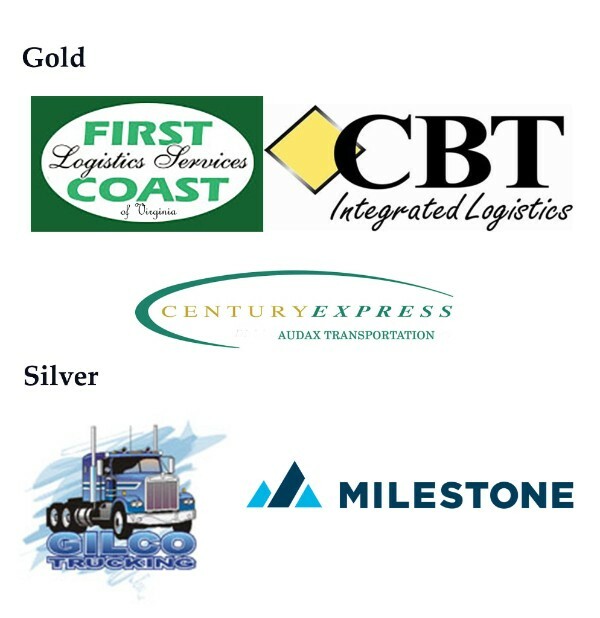 Flash communications are only one of the value services provided to you by Tidewater Motor Truck Association. Together we offer the strong voice of our communityregarding issues of concern. Membership is open to any person or company involved directly or indirectly in the transportation of property by commercial motor vehicle over the roadways.